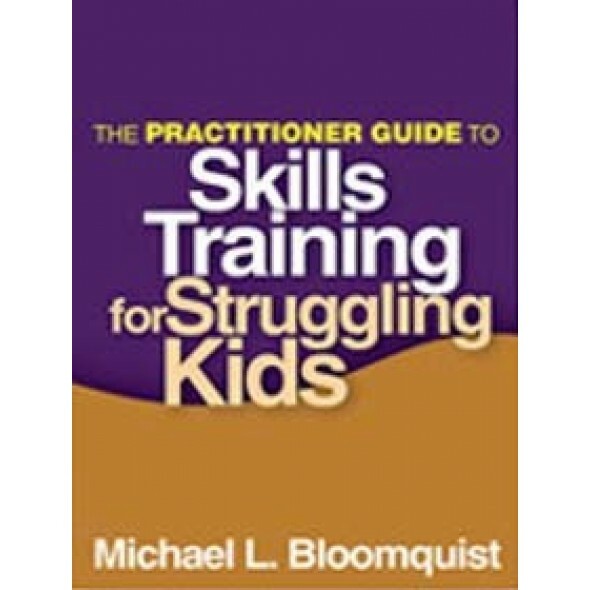 Addressing frequently encountered emotional, behavioral, and academic difficulties, this essential guide shows how to help parents implement proven skills-building strategies with their kids (ages 5–17). The author draws on over 25 years of research and clinical practice to provide a flexible program for individual families or parent groups. The focus is on teaching kids the skills they need to get their development back on track and teaching parents to cope with and manage challenging behavior. Featuring vignettes and troubleshooting tips, the Practitioner Guide is packed with ideas for engaging clients and tailoring the interventions. In a large-size format for easy photocopying, it contains more than 60 reproducible handouts and forms. 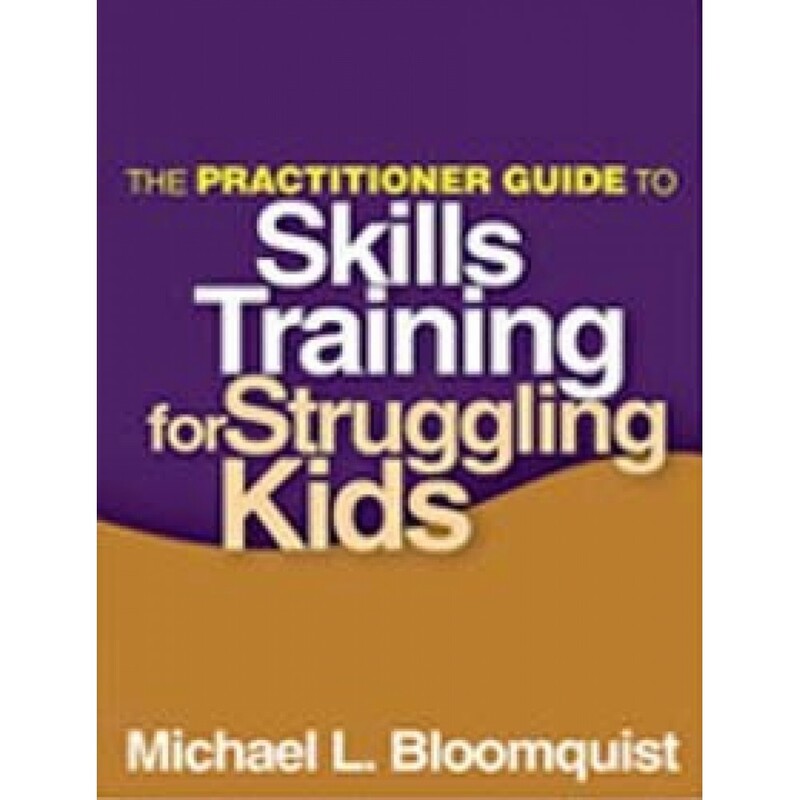 The related book Skills Training for Struggling Kids, an invaluable client recommendation, guides parents to implement the strategies and includes all of the handouts and forms they need. Note: The original Skills Training for Children with Behavior Problems was designed for practitioners and parents to use together. It has now been split into two volumes that serve each audience better with tailored information, more detailed instructions, and resources. The Publisher grants individual book purchasers nonassignable permission to reproduce selected materials in this book for professional use. For details and limitations, see copyright page. AUDIENCE: Clinical child/adolescent psychologists, school psychologists, counselors, social workers, and psychiatrists. COURSE USE: May serve as a supplemental text in graduate-level courses and clinical practica.